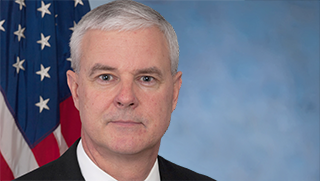 Congressman Steve Womack proudly represents Arkansas’s 3rd congressional district. A native of Arkansas, he graduated from Arkansas Tech University and was later commissioned as a 2nd lieutenant in the state’s Army National Guard. In 2009, he retired after over thirty years of service at the rank of Army Colonel. In Congress, Steve serves on the Appropriations Committee and the Defense, Financial Services, and Labor-Health and Human Services subcommittees, as well as the House Budget Committee.